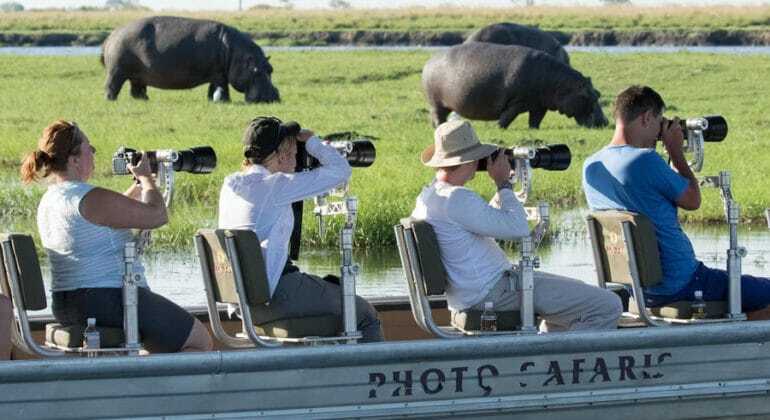 This 7-day safari visits two of the most iconic and abundant rivers in Botswana – the Chobe and the Khwai in the Okavango Delta. Perfect for wildlife photographers and lovers of all things wild! 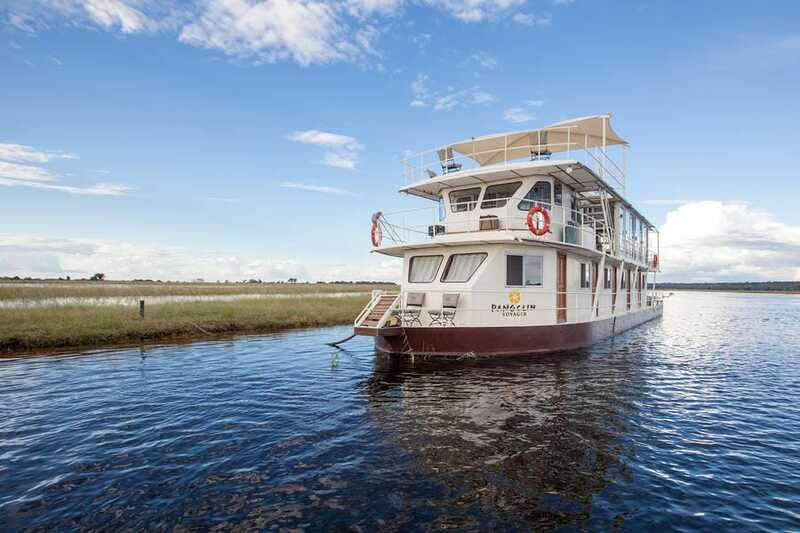 You will spend the first half of the safari onboard a houseboat followed by a stay in a private tented camp in the Khwai region of the Okavango Delta. Contact us for the full itinerary and seasonal rates. Day 4-7 : Welcome to Khwai! 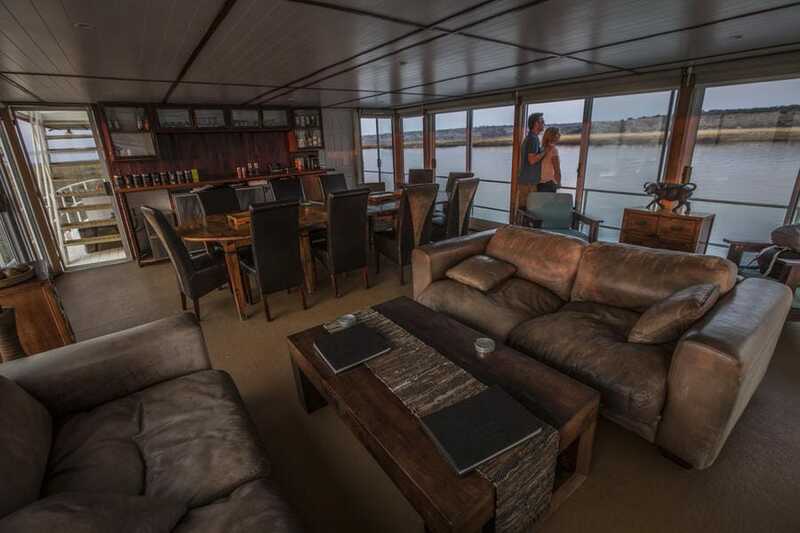 On the fourth day you will disembark the houseboat after breakfast and head to Kasane airport where you will board your charter flight to the Khwai Private Reserve. This flight takes approximately an hour and when you land you will be met by our team. The Khwai Private Reserve is 200,000 ha in size is arguably in one of the post productive and photographically rewarding areas of Botswana. 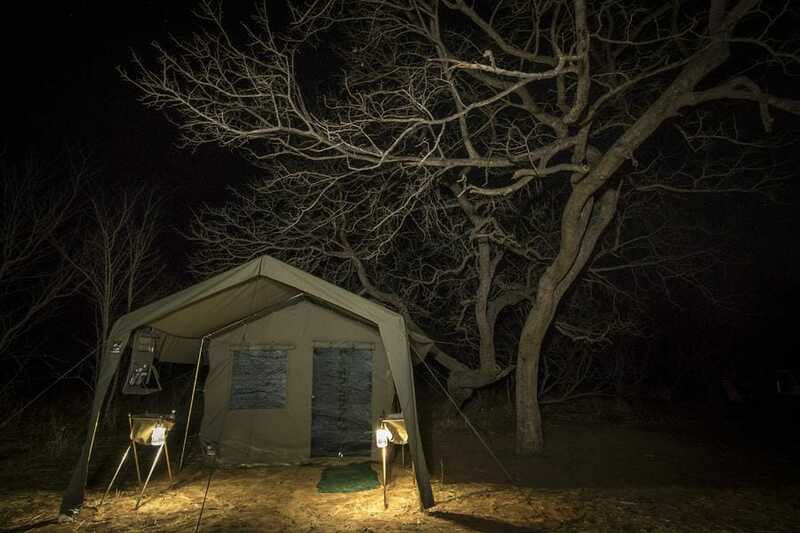 There is a healthy mixture of bushveld, river systems and wooded areas we are able to off-road a key sightings and night drives which are not allowed in most of the other reserves. This affords us plenty of opportunities to photograph predator action. Better Photography - 4 to a vehicle! 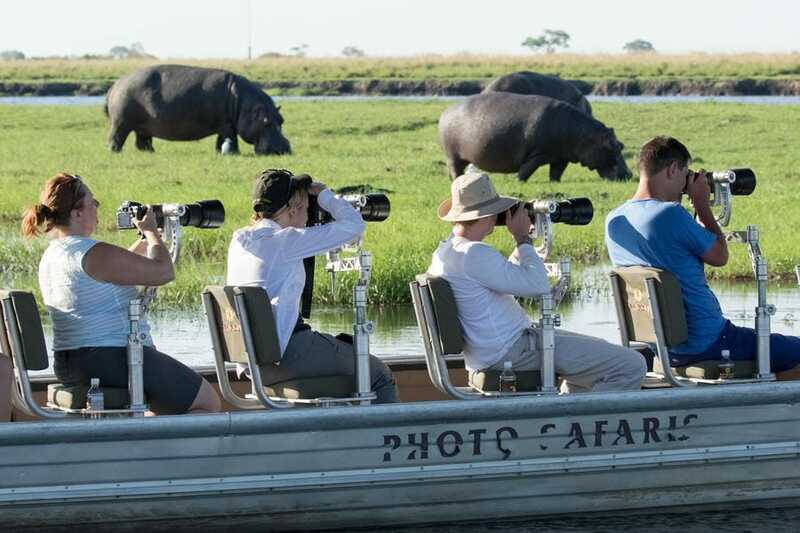 All the game drives in Khwai are in the customised game viewers with a maximum of 4 clients per vehicle. 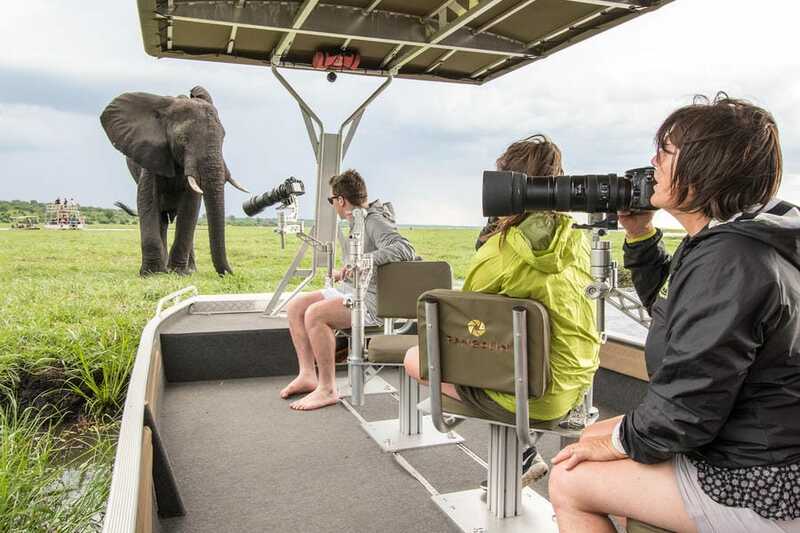 This allows everyone to photograph down the same side of the vehicle and have plenty of room to store camera bags with extra lenses and bodies within easy reach if required. 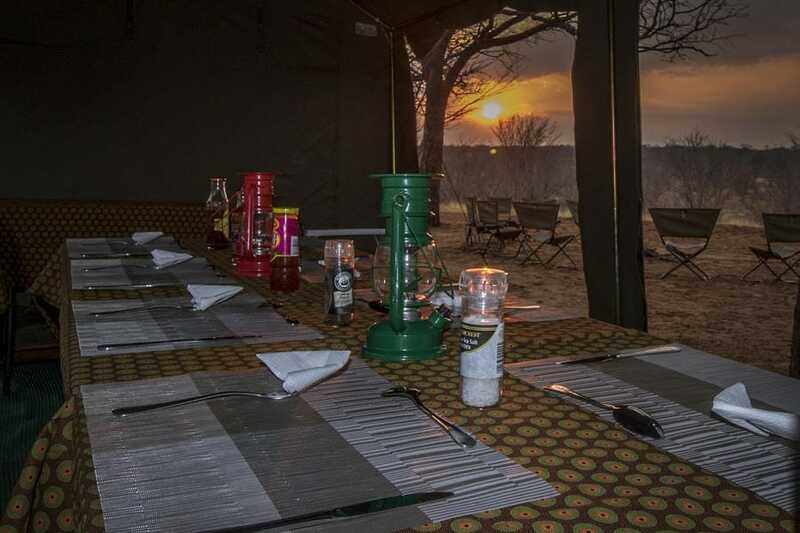 The guides and drivers in the camp are well trained photographically and adept at getting you into great photo positions while out shooting on the twice daily game drives. The reason we limit the number of clients to four people in Khwai is to allow everyone an unimpeded view of the subject. Each game viewer has three rows and when combined with the passenger seat in the front next to the guide all four of you can shoot from the left-hand side at a sighting.